Learning new skills is vital for businessmen and women who want to succeed, so we are pleased to see so many business-focussed workshops on offer at this year’s Swansea Learning Festival. Instagram and Google for Business, app development, and fostering outdoor careers are some of the 200 topics being explored at the festival, which unfolds in Swansea venues from 1 April to 6 April. 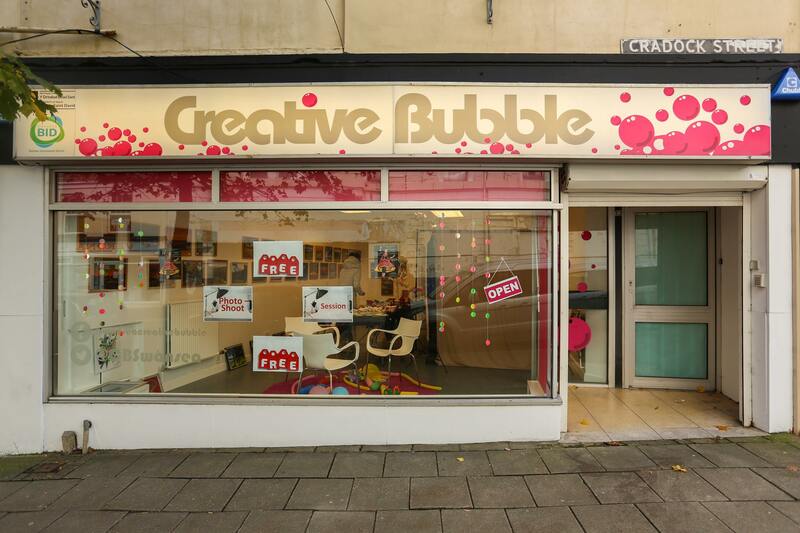 Swansea BID is delighted to play a role via the Creative Bubble, which is a hive of activity in Cradock Street, and is a Swansea BID and UWTSD initiative that encourages students to try out creative ideas and projects. Since 2013 they have engaged more than 2,000 students and more than 15,000 people have attended events there. These workshops are suitable for beginners, and all materials will be provided. People can sign up by emailing: [email protected]. Spaces are limited, so get in touch soon if you want to be involved. More events are being added daily to the menu of events, going ahead in libraries, schools and museums, at Swansea Quadrant, Castle Square, Swansea beach and the No Sign Bar among others. A free Swansea Learning Festival preview event will go ahead in Swansea YMCA, in the Kingsway, on 19 March.